I love me & I have the right to remain curly! 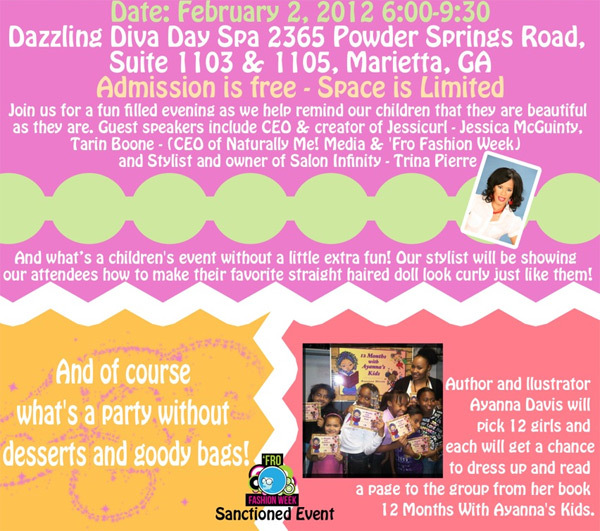 It’s time to give our little natural diva’s an event! In a “natural” kinda world, I’m glad I got my curls! 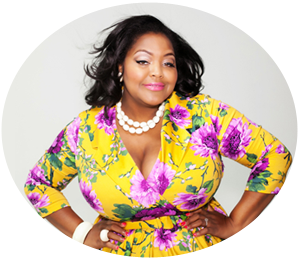 Fro Fashion Week – The ultimate celebration of natural hair, beauty, and style!